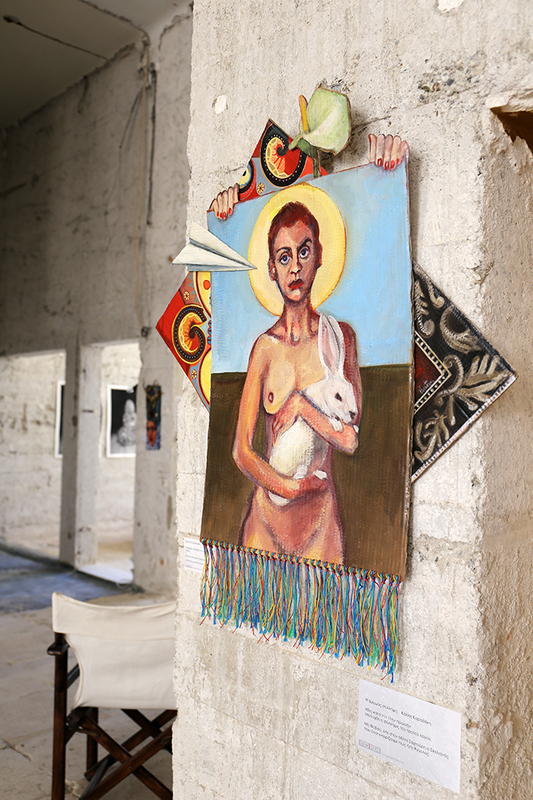 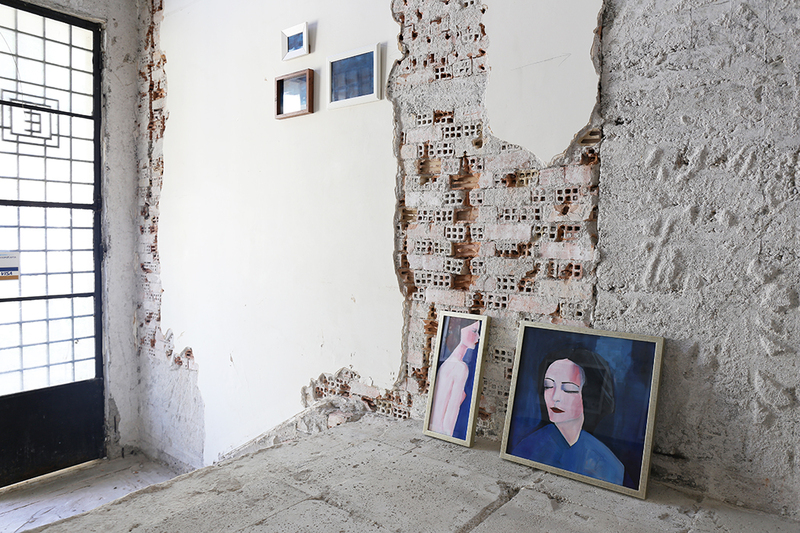 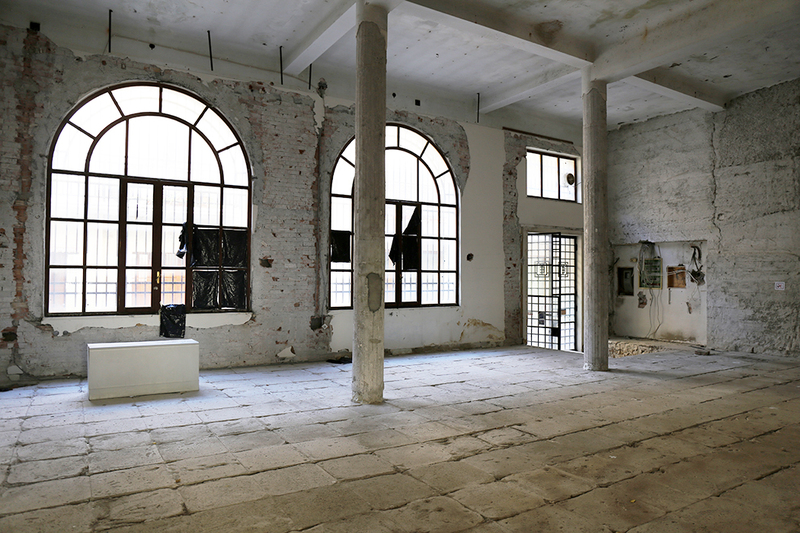 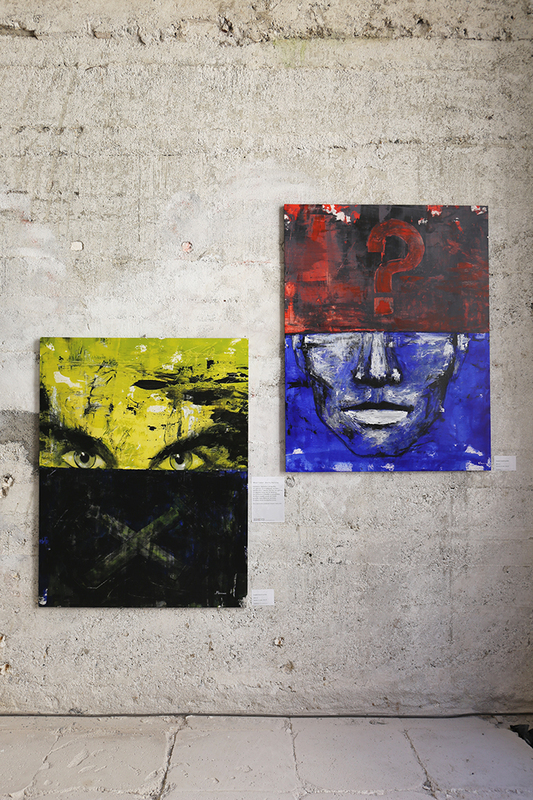 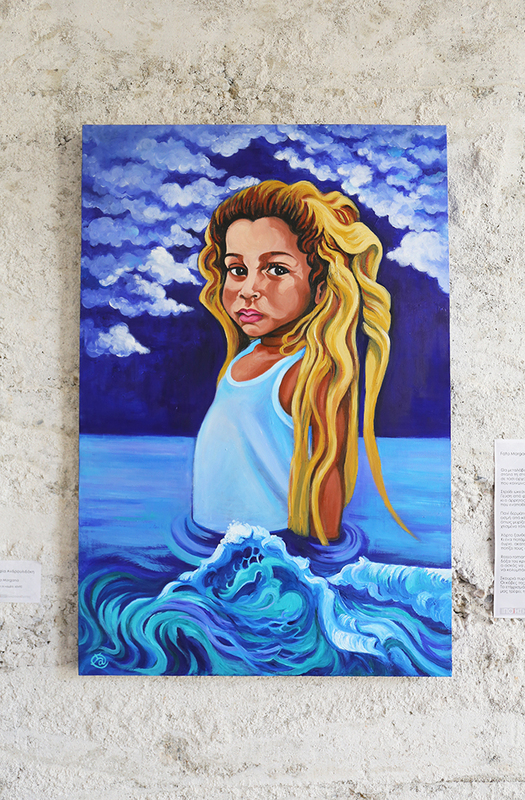 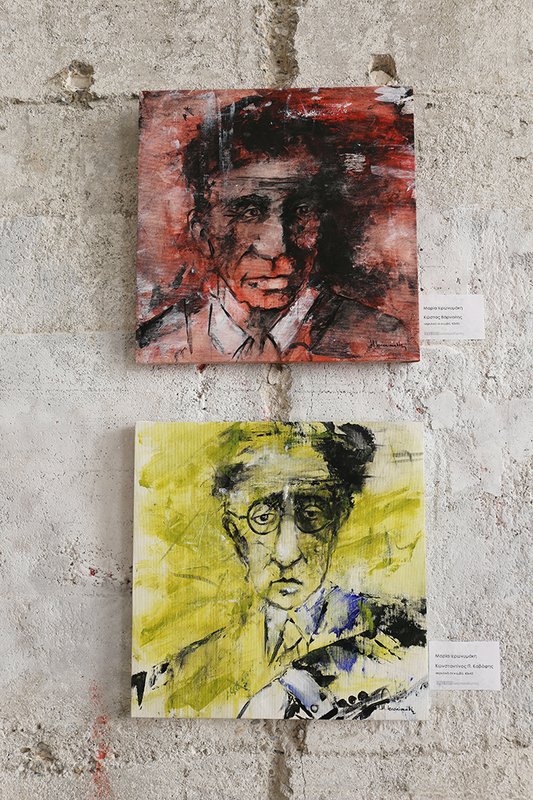 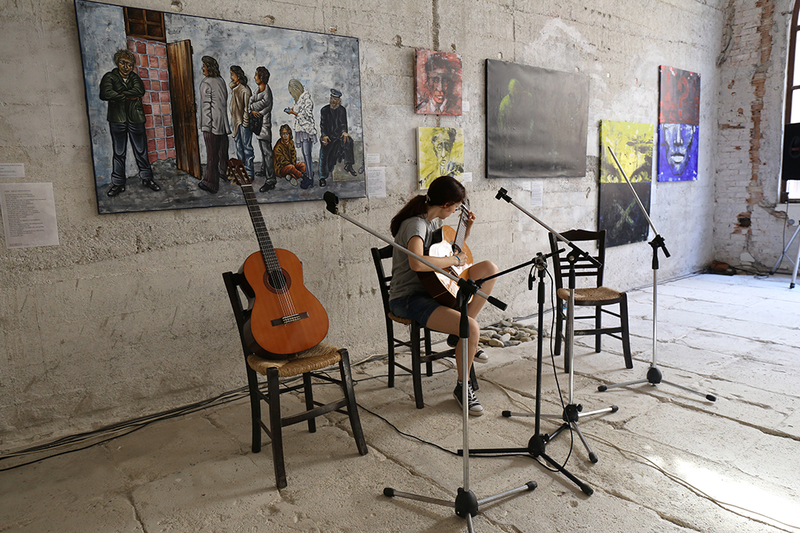 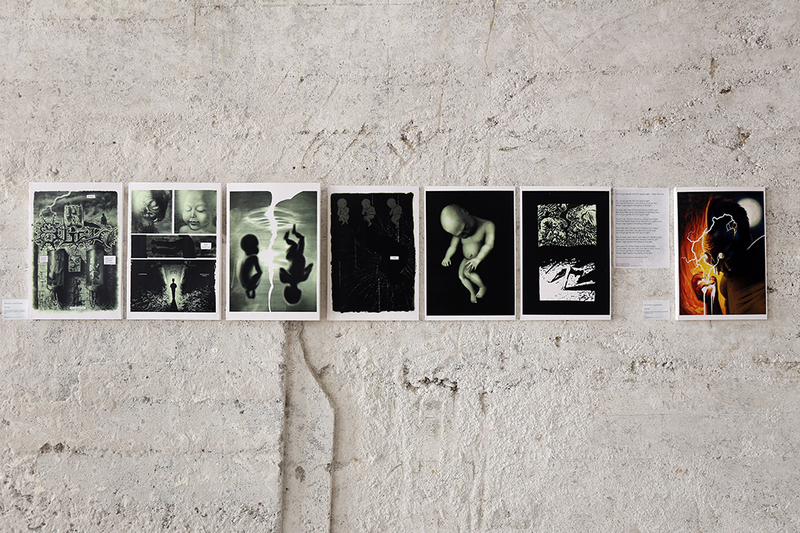 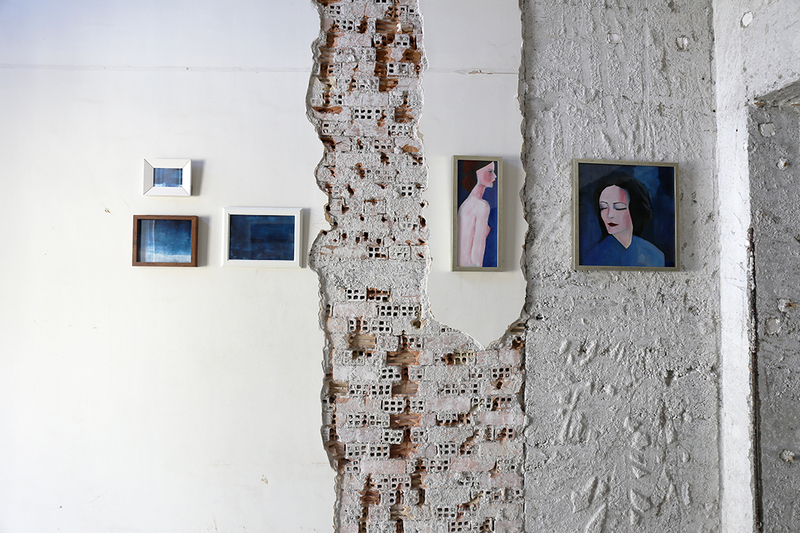 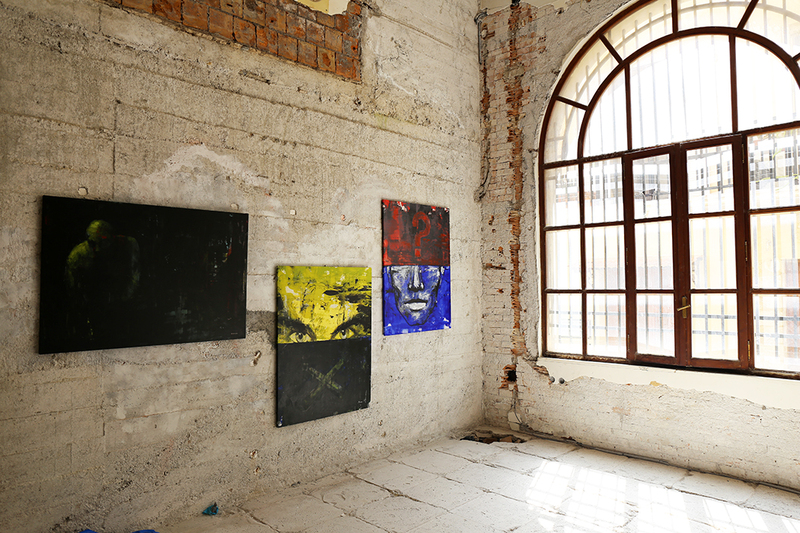 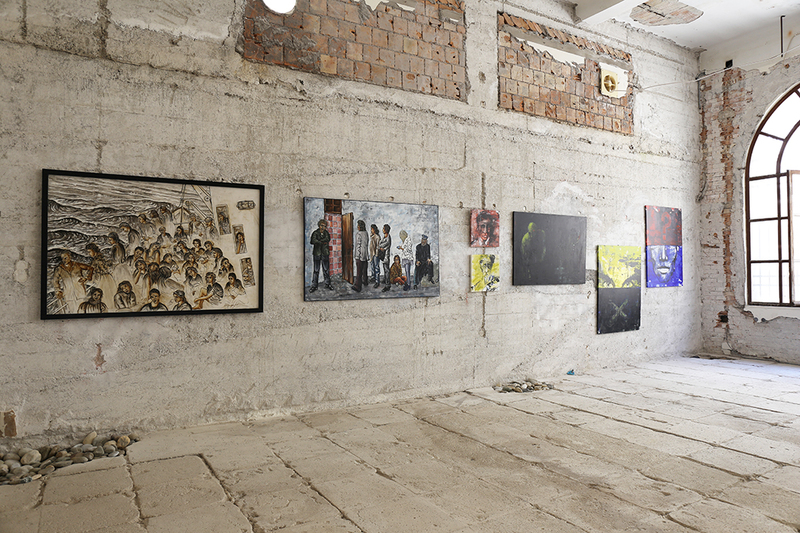 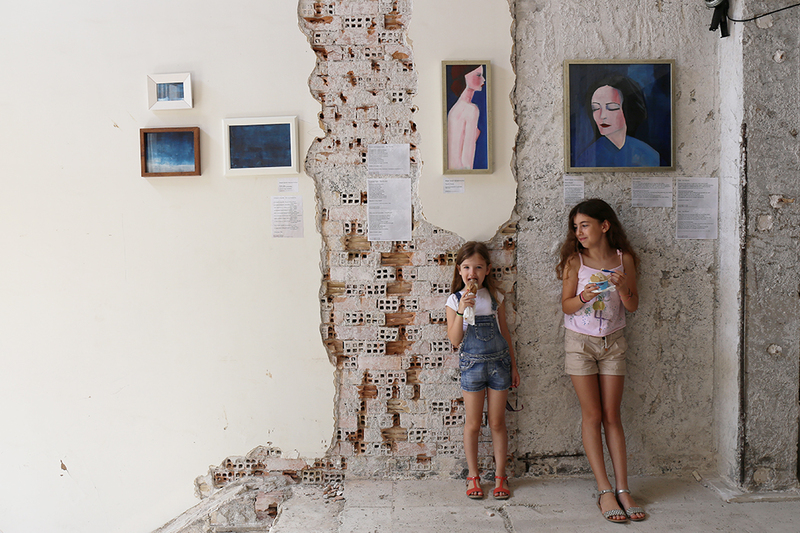 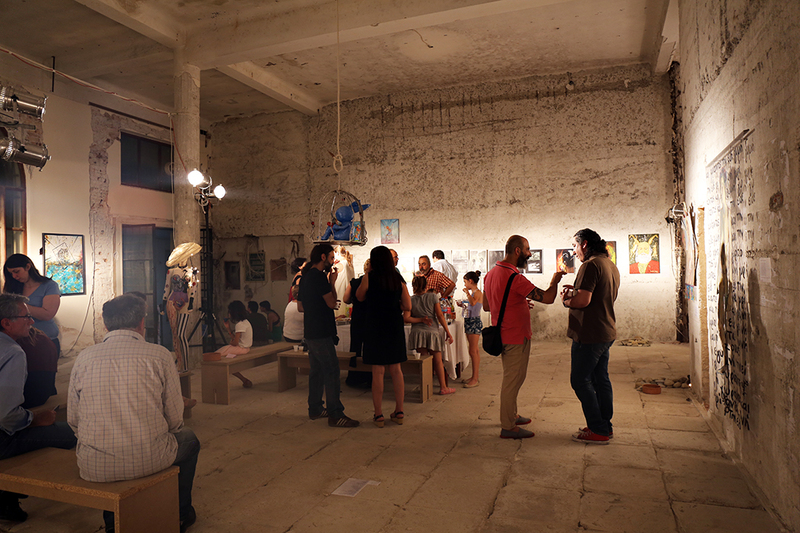 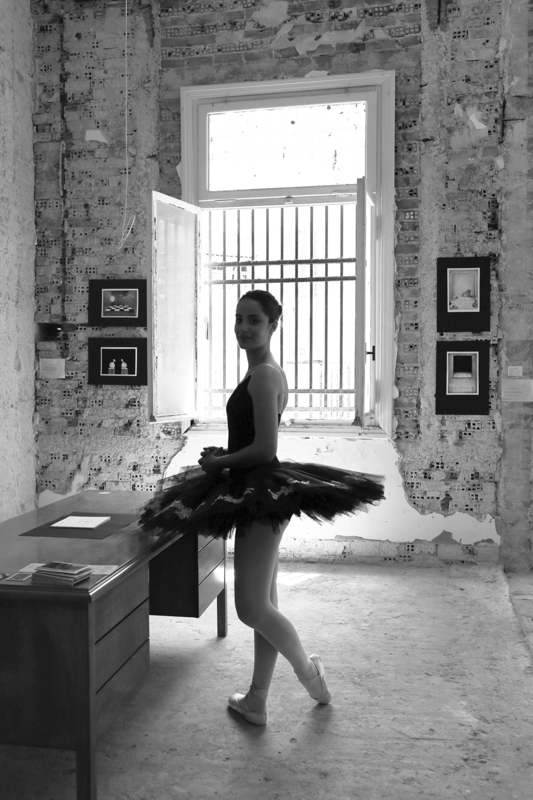 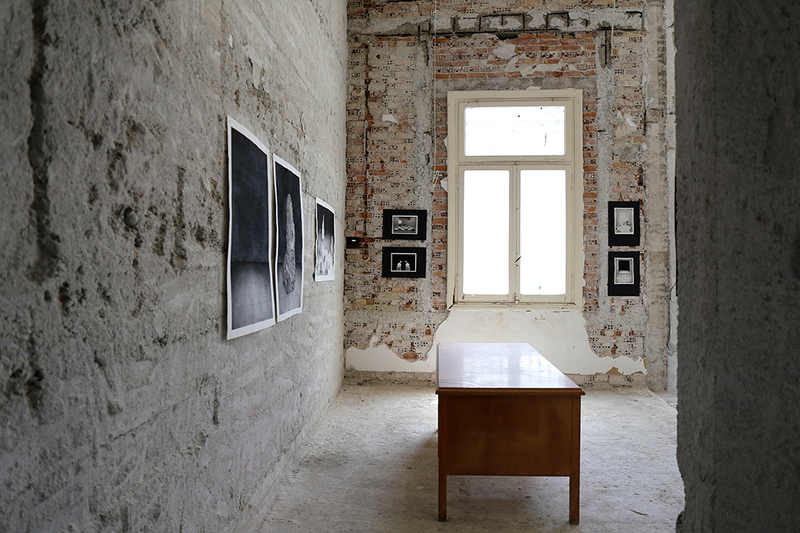 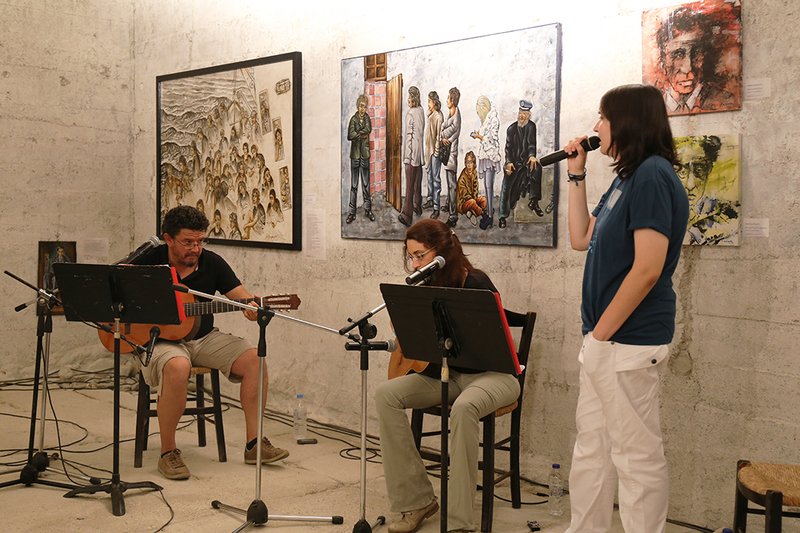 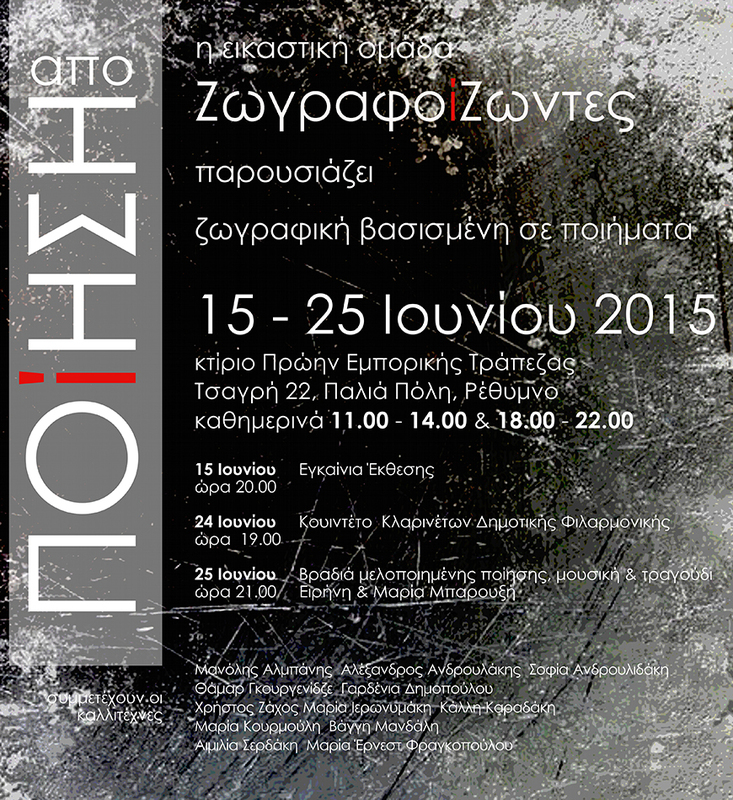 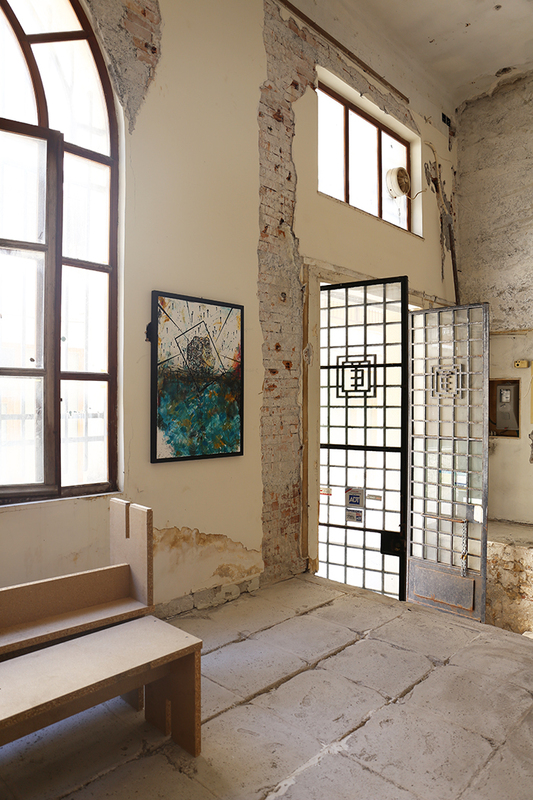 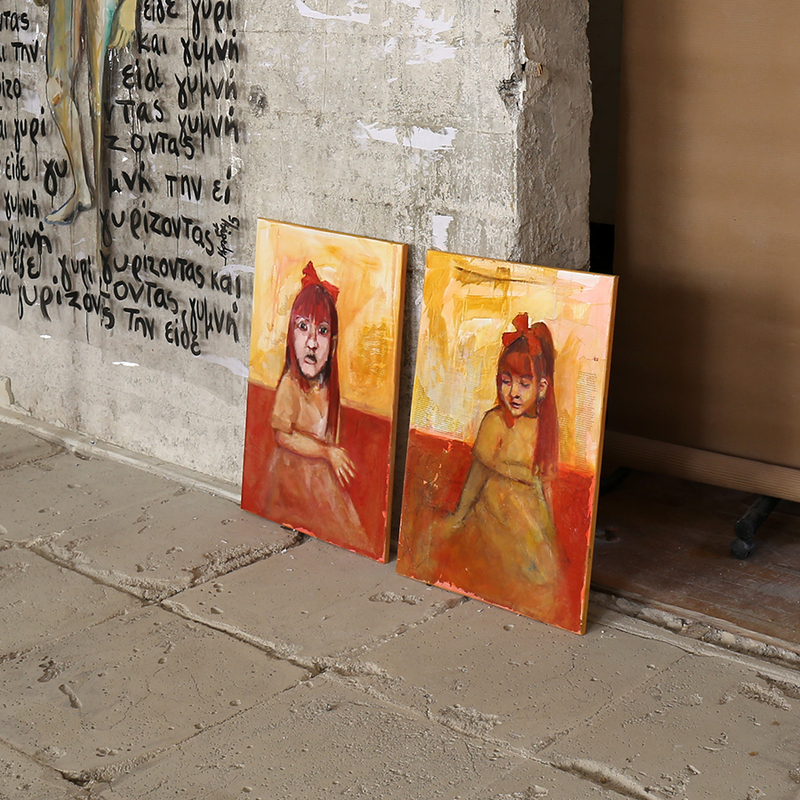 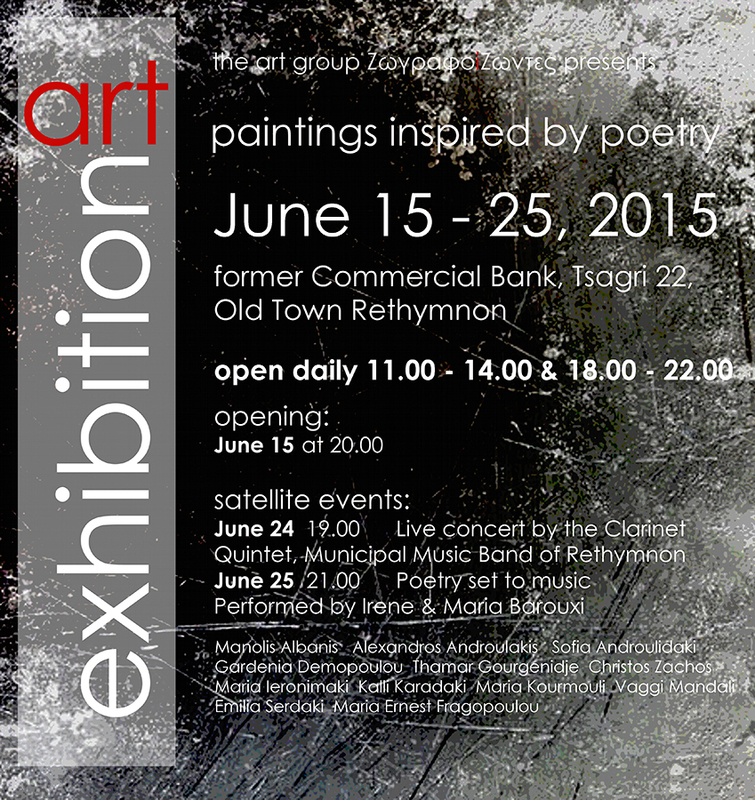 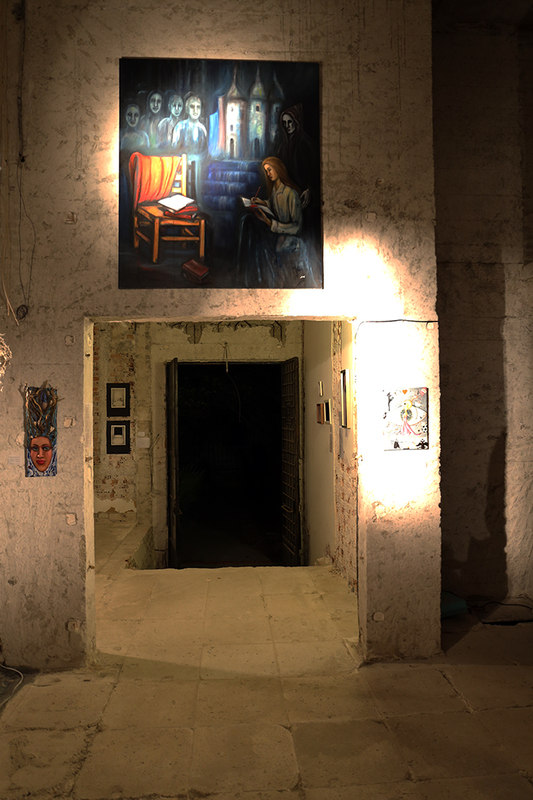 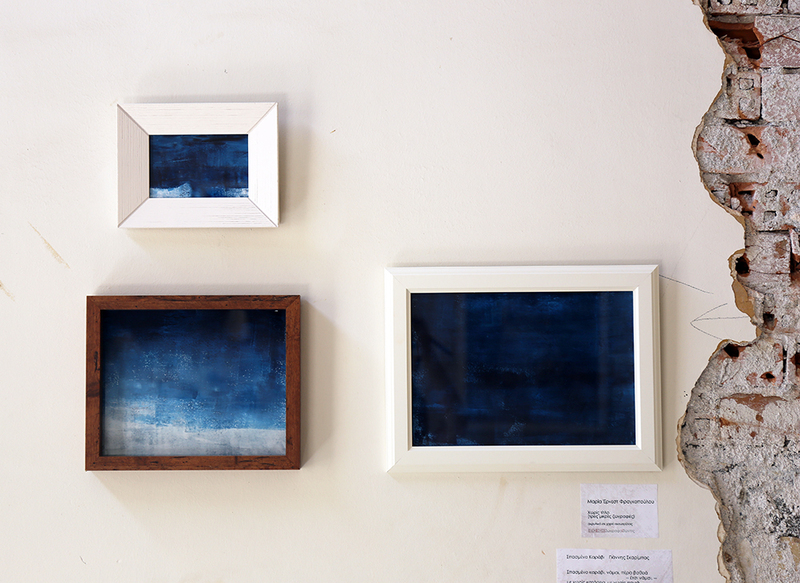 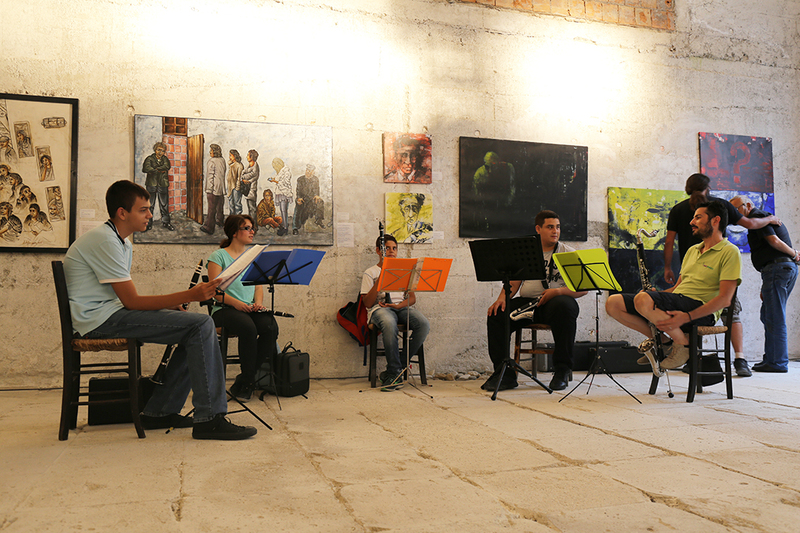 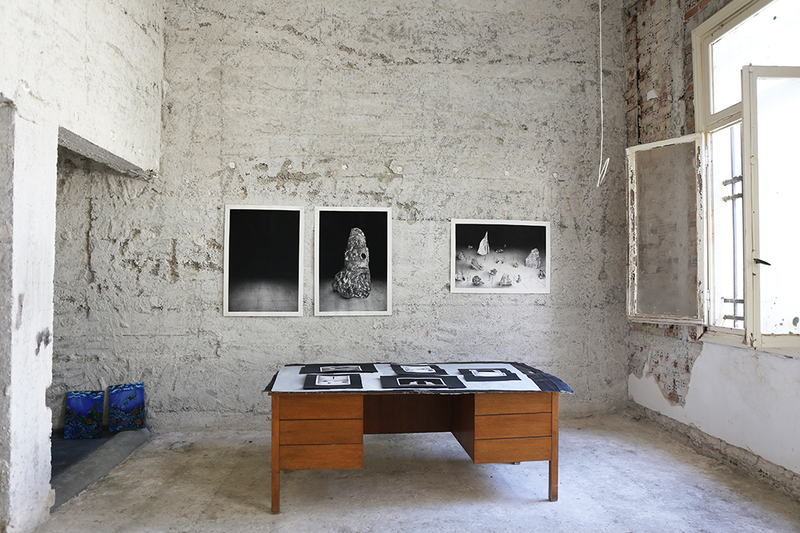 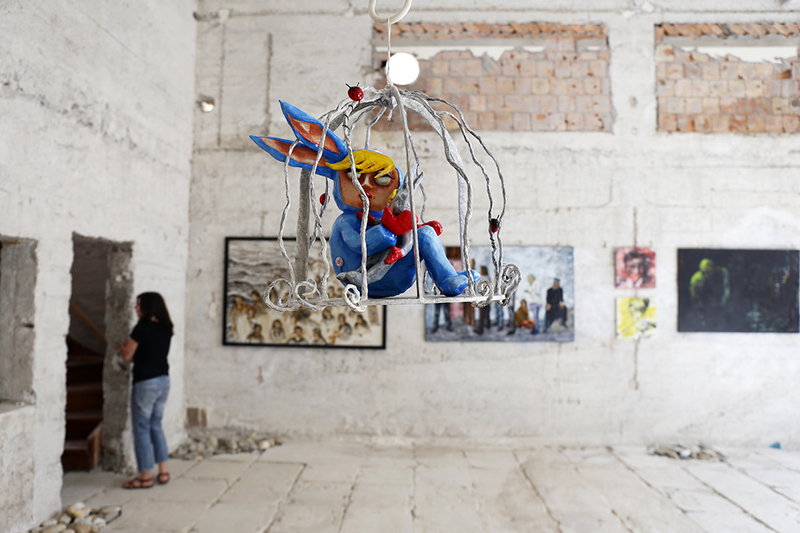 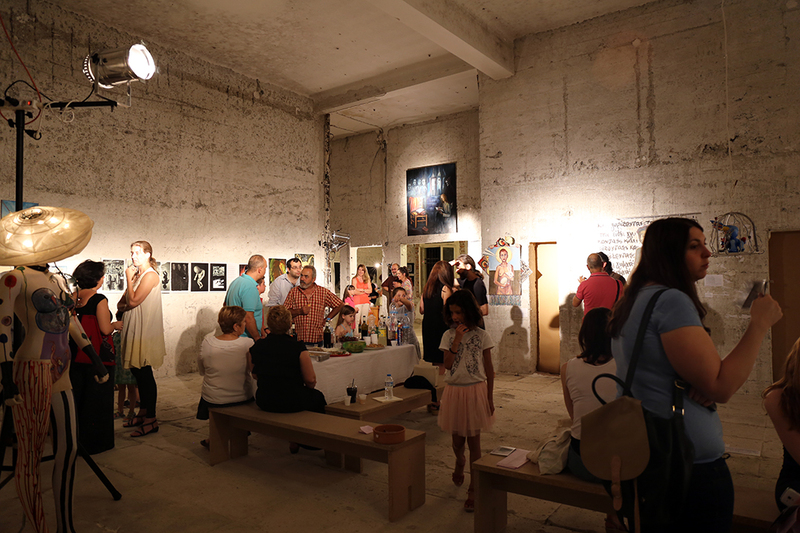 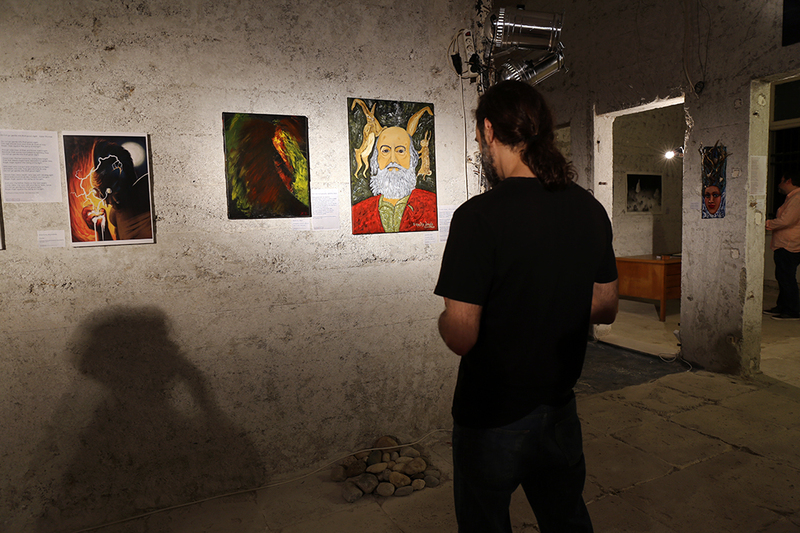 Our art group exhibition took place in The Former Commercial Bank of Greece in Rethymno from 15 until 25 of June 2015. 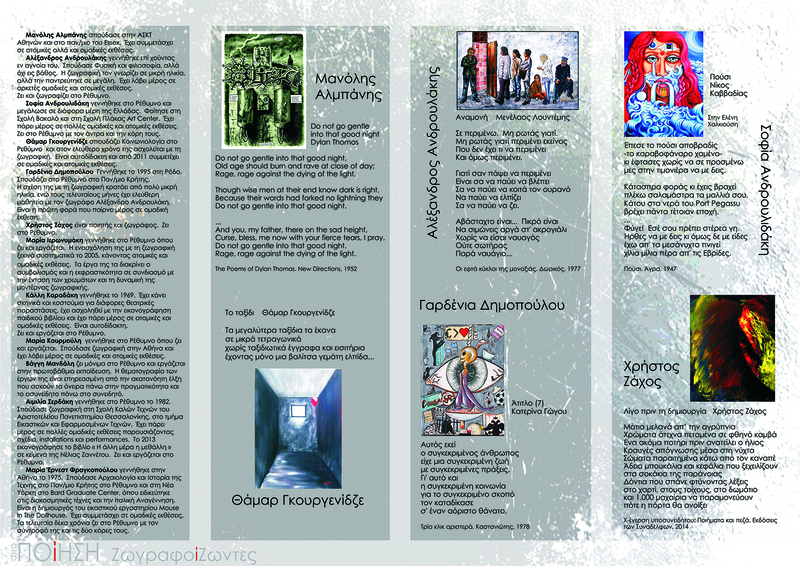 Our art group is called “ΖωγραφοίΖωντες” (it’s a pun on the name “painters” and “those who are alive”) and currently has twelve members. 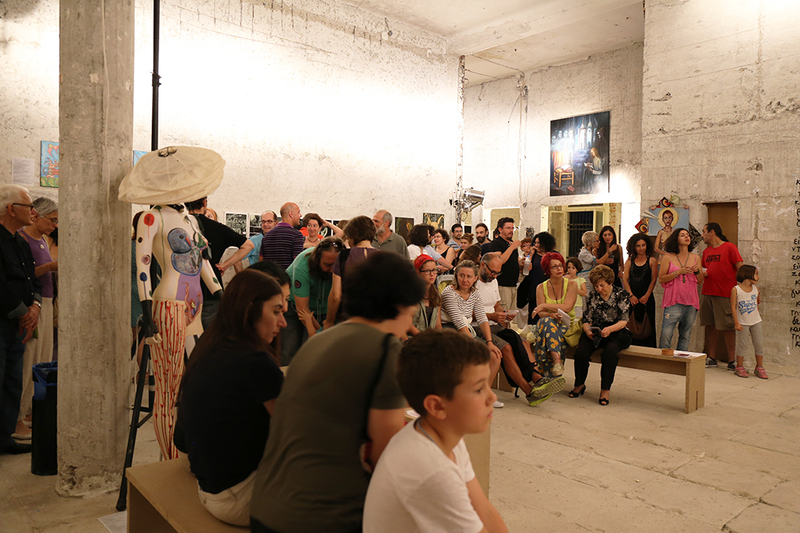 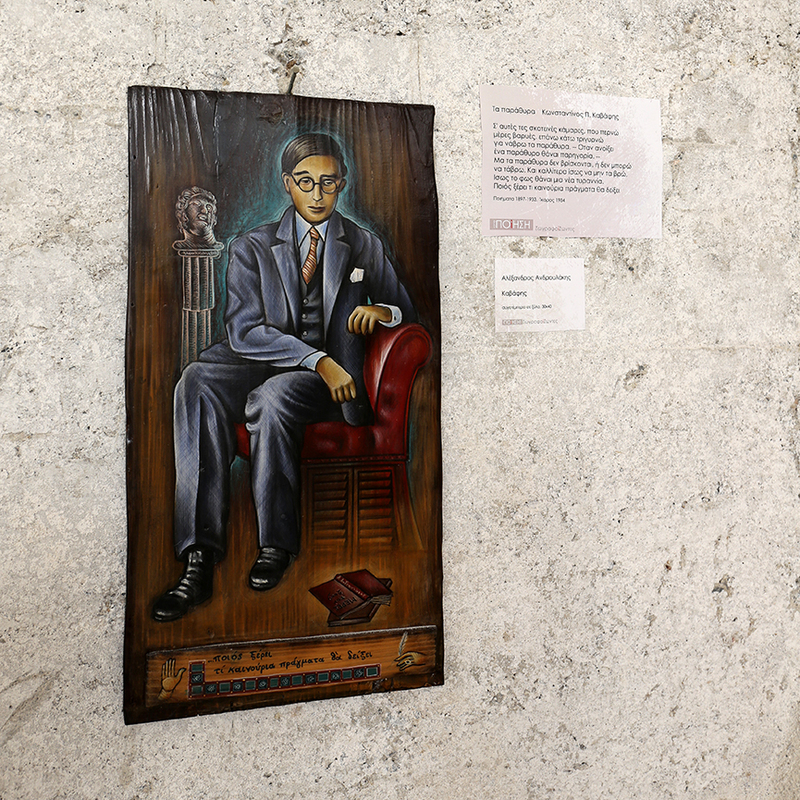 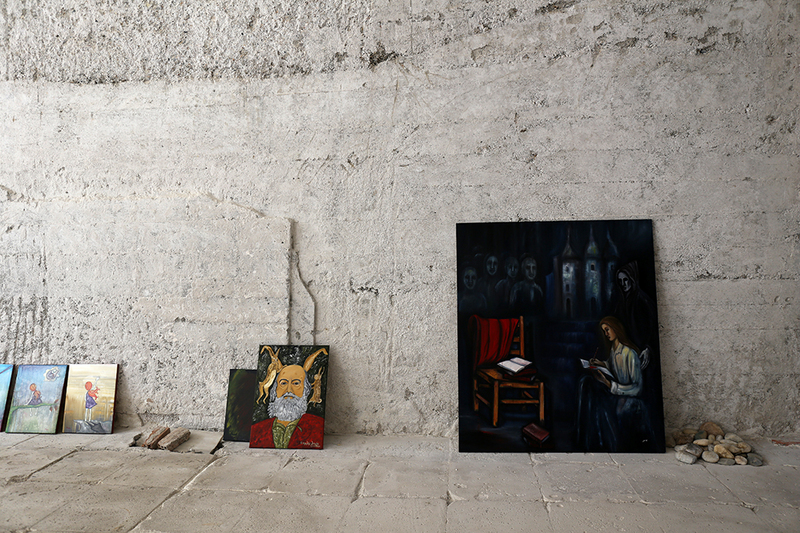 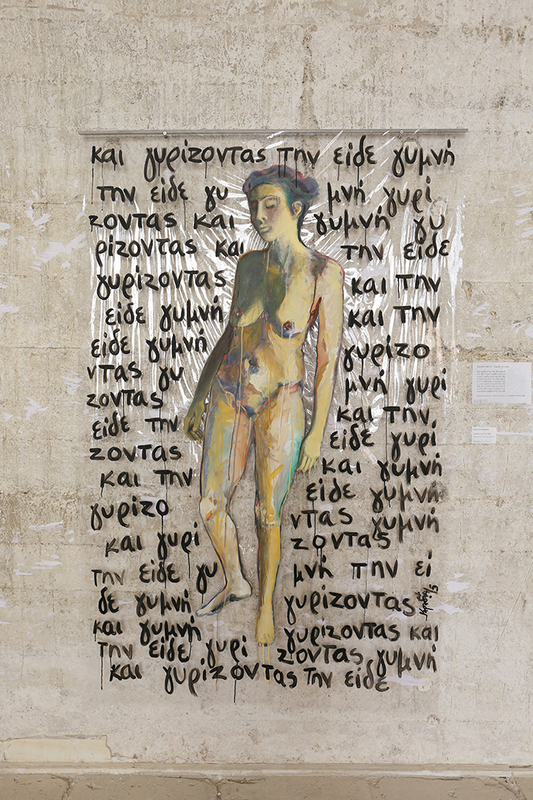 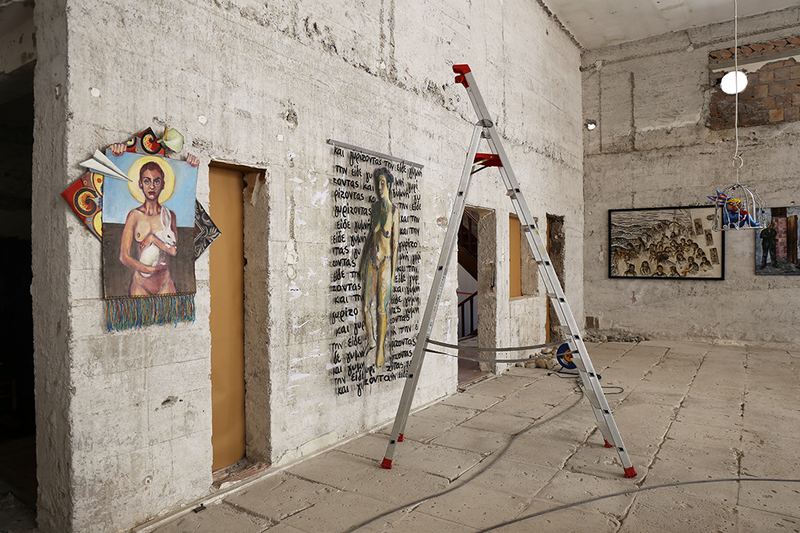 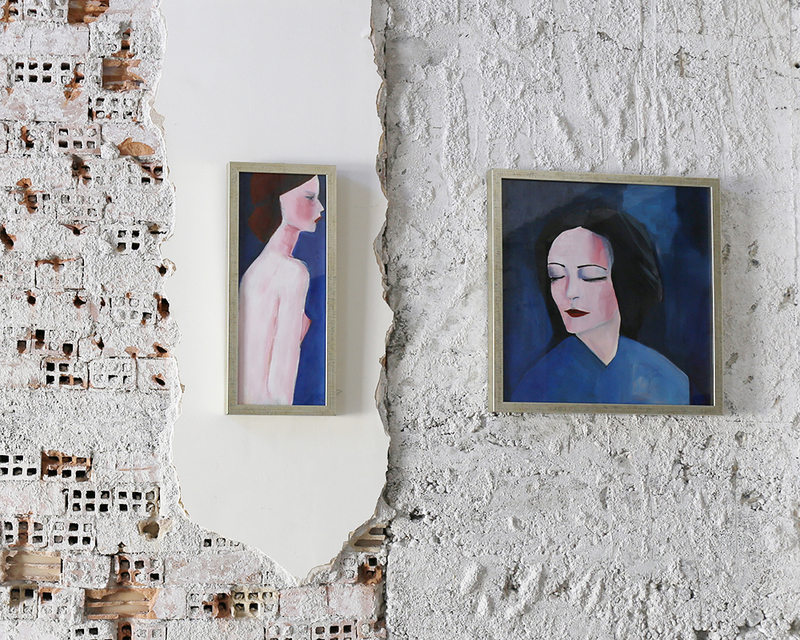 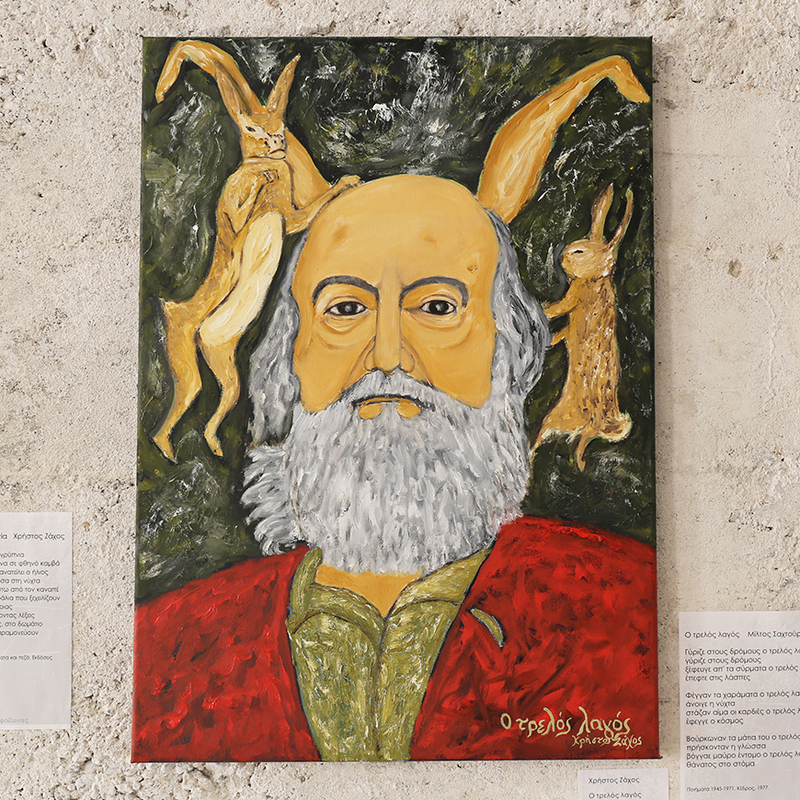 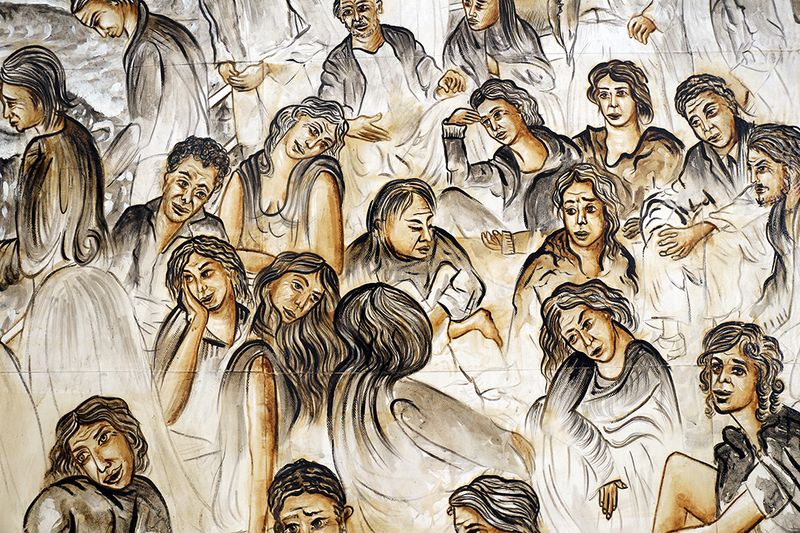 The painters who participated in this exhibition are the following: Manolis Albanis, Alexandros Androulakis, Sofia Androulidaki, Gardenia Demopoulou, Thamar Gourgenidje, Christos Zachos, Maria Ieronimaki, Kalli Karadaki, Maria Kourmouli, Vaggi Mandali, Emilia Serdaki, Maria Ernest Fragopoulou. 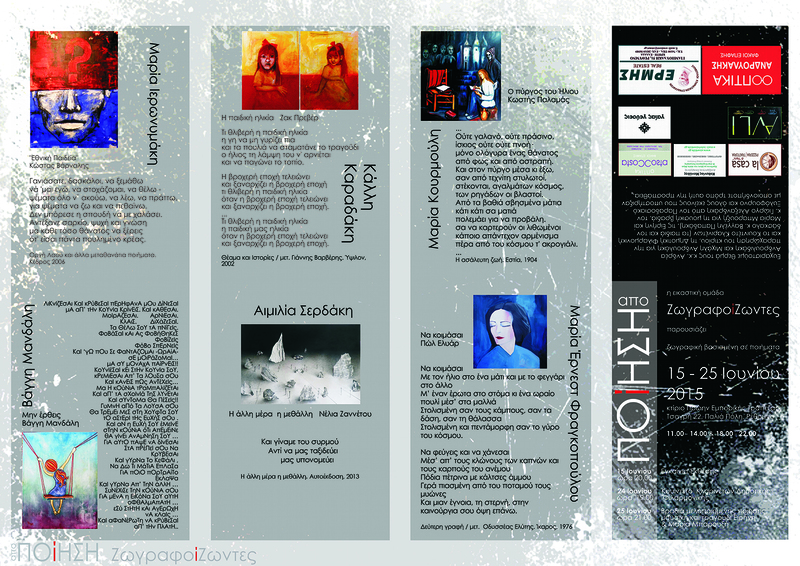 The many pictures (photographed by me) posted here show the amazing, abandoned space of the old bank, the preparation of our exhibition, including moments of the hanging and unhanging of our work, our posters and pamphlets, the opening night, concerts of classical and jazz music, and of greek poetry set to music, as well as a photo shoot of a ballet school of our town (Xorokinisi)! 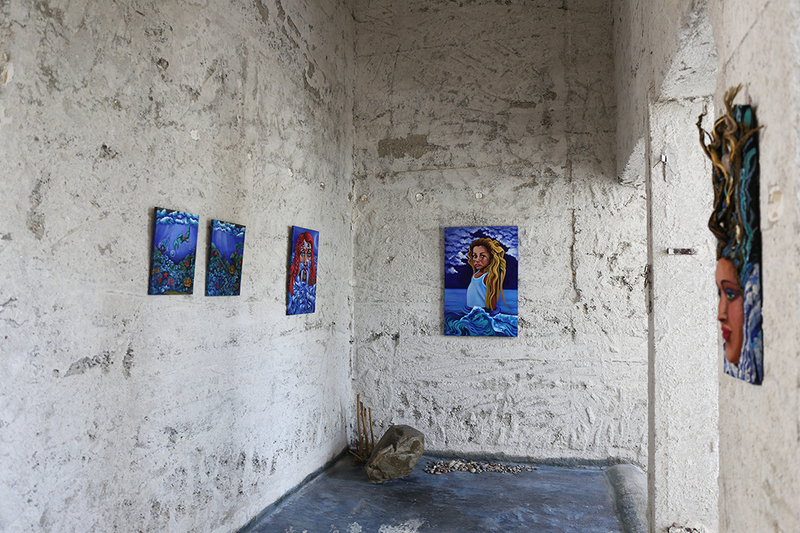 You may view and purchase my original paintings, prints, and more, over my online shop.